Join us in Hebden Bridge’s 1921 Picture House for a rare screening of this classic city symphony, with performance of new live score for marimba, percussion, piano and electronics by several musicians. 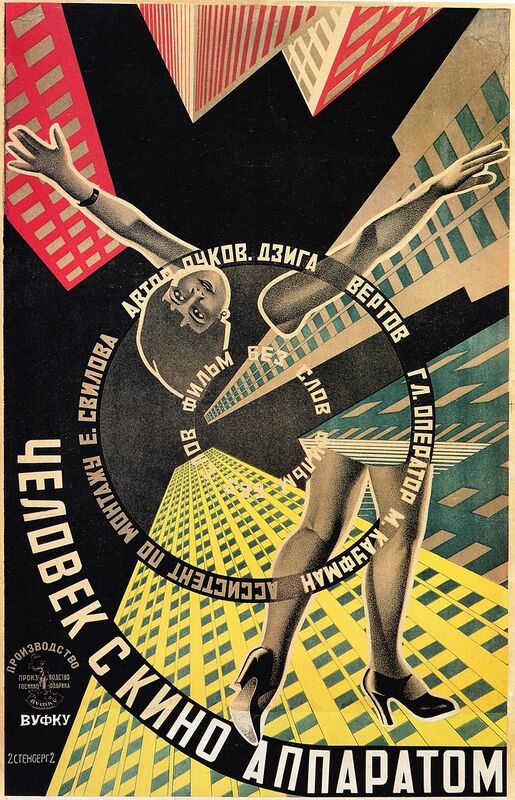 Man with a Movie Camera is an experimental 1929 Soviet silent documentary film, directed by Dziga Vertov and edited by Elizaveta Svilova presenting urban life in the Soviet cities of Kiev, Kharkov, Moscow and Odessa. Tickets are available at https://www.wegottickets.com/hbpicturehouse, in advance from the cinema during opening hours and on the door. Adults £9, Over 60s and Passport to Leisure £7, and Students / Under 26s £5. Please note we are a cash only venue. Doors will open at 4.15pm and the film and performance will start at 5.00pm.